Freshman GOP Rep. Scott Taylor (VA-2) voted as the sole Republican opposition against an amendment aimed at protecting faith-based adoption and foster-care agencies from punishment by the government for adhering to Biblical beliefs about marriage and family. Such agencies should be free to find children loving homes with a mom and a dad, in accordance with their faith's teaching that marriage is the union of a man and a woman. 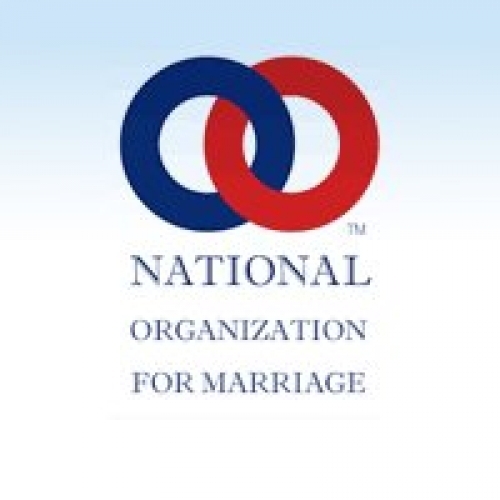 Kids deserve a mom and a dad, and agencies that cannot in conscience recognize the illegitimate redefintion of marriage and family should not be punished or forced out of business simply for trying to give kids loving homes in a way thhat doesn't violate their beliefs. Sign this petition to let Rep. Taylor and the GOP leadership know that you stand with faith-based adoption agencies against discrimination and against the violation of religious freedom, and urge Rep. Taylor to join his Republican colleagues to stand with these agencies as well. I was disappointed to see that Representative Scott Taylor voted against the amendment put forth by Representative Aderholt for the funding bill for the Department of Health, Labor and Education. This amendment is not discriminatory, but rather seeks to protect faith-based child wefare providers from discrimination by the government simply because they adhere to their religious principles regarding marriage and family. No good is served and no child is bettered by forcing these agencies out of business, as we have seen happen in many places. Forcing these providers to choose between their conscience and closing their doors is an unfair form of discrimination against their First Amendment protected right to the free exercise of religion. It is outrageous that Rep. Taylor would side with Nancy Pelosi and the Democrats and the LGBT lobby against a common-sense protection such as the one in Rep. Aderholt's amendment. I urge the leadership to ensure that this protection passes and to encourage Rep. Taylor to side with the First Amendment next time rather than special interests that seek to push believers out of the public square.